We are always proactive in protecting our clients’ information. One of the reasons we at CenterBridge Planning Group partner with Commonwealth Financial Network® is its focus on keeping our clients’ information secure. We are pleased to share the following tips from Commonwealth. If you are ever concerned that a telephone or electronic message you have received may not be legitimate, we encourage you to contact one of our offices, which are located in Syracuse and Buffalo, directly. 1) File as early as possible. This will ensure that identity thieves have the least amount of time to file on your behalf. 2) If the “IRS” calls, don’t buy it. Tax scams are at an all-time high during tax season. If there’s anything wrong with your taxes, the IRS will always mail you first before calling. Be sure the details add up before providing the caller with any sensitive information. 3) Use a unique, strong password and enable multifactor authentication when filing with online software. This will reduce the risk of anyone else logging into your account. 4) Monitor your financial accounts and credit report. Think you’re a victim of tax fraud? 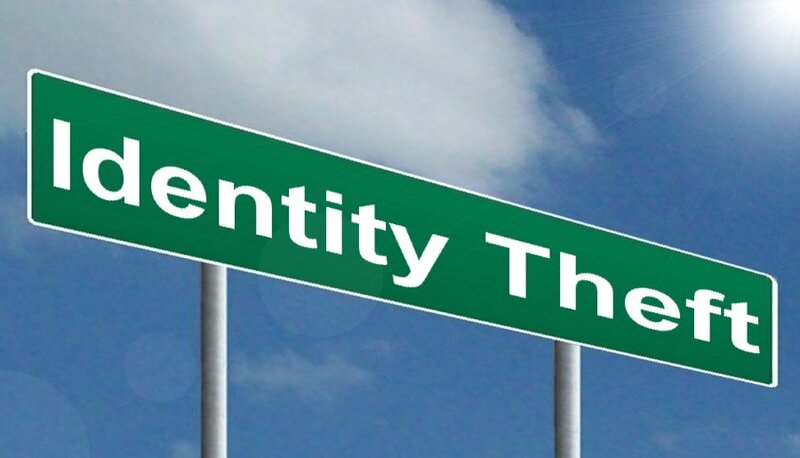 Visit www.identitytheft.gov to file a report with the Federal Trade Commission and get step-by-step instructions for remediating any loss. Reference herein to any specific commercial products, process, or service by trade name, trademark, manufacturer, or otherwise, does not necessarily constitute or imply its endorsement, recommendation, or favoring by Commonwealth Financial Network®.